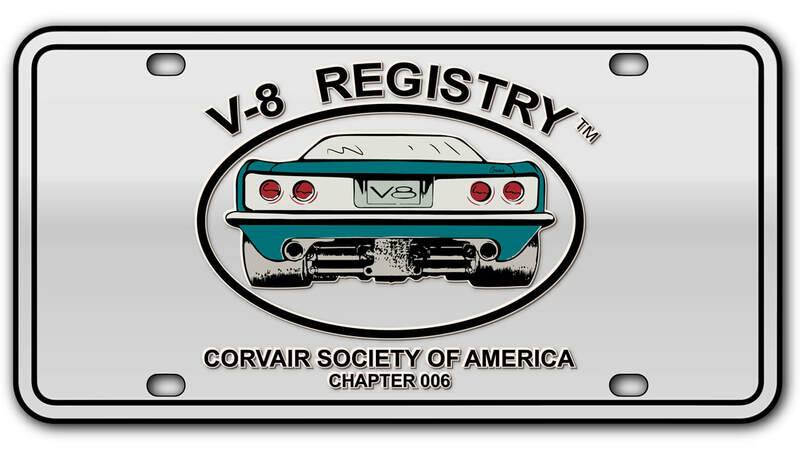 I've been in the V8 Corvair club from around 2003 to just last year. I put my Vair on the back burner while we replaced my burned down house in 2009. Crown, 4 sp, 301 chevy, 78 Corvette alum rims, roll bar division from Archie Evans and rear window along with a lot of guidance. I copied his front rad/ fender set up. Archie and Chuck have helped me along the way. Chuck suggested going with Red Line transaxle fiuld to free up my stuck clutches and it worked. Arch has giving me countless hours of information and suggestions. Just took it out yesterday and the 4 speed shifts terribly. Going to try and figure that out next. Shifts fine until I fire it up. Then it feels real stiff and grindy. I'll add some pics later.